British Science Week is a 10-day celebration of science, technology, engineering and maths. It's really easy to get involved and take part in lots of different ways. This year's theme is Journey's and we feel there is no better way than to demonstrate this with one of our exciting Rocket Experiments. 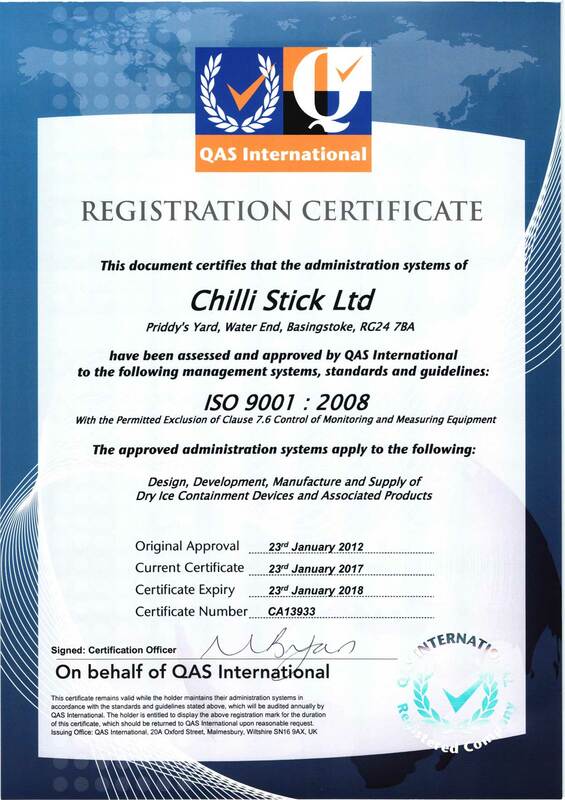 Chillistick are recommended by CLEAPPS. Moreover see what some of our younger audience think of our dry ice experiments on our Schools page.